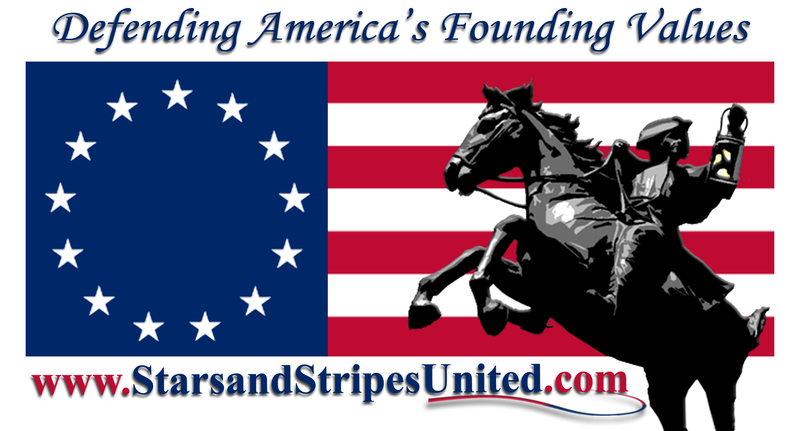 Stars and Stripes United spends the majority of our efforts educating the public on America's founding values. We spend the remainder of our activites on political matters. Copyright 2018 Stars and Stripes United. All rights reserved.